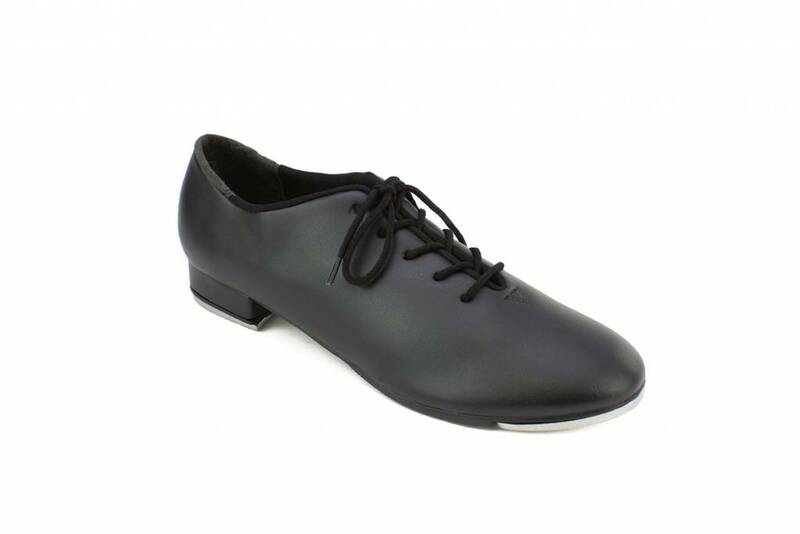 Adult's basic lace up tap shoe with 1" heel and semi-flexible sole. 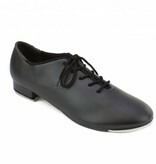 All cushioned insole and man made upper. Riveted taps attached.